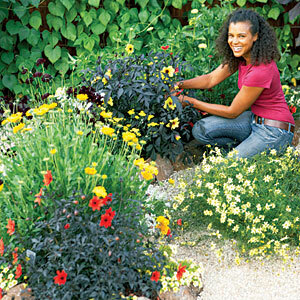 Get ready for Spring and start planning your garden. Request your free copy of Gardener’s Idea Book and you can also sign up for the monthly gardening newsletter. Planning your best garden ever will help you make it through the rest of Winter!